Canon EOS 7D Mark II has announced. Northlight-image got some new specs of rumored Canon EOS 7D Mark II. 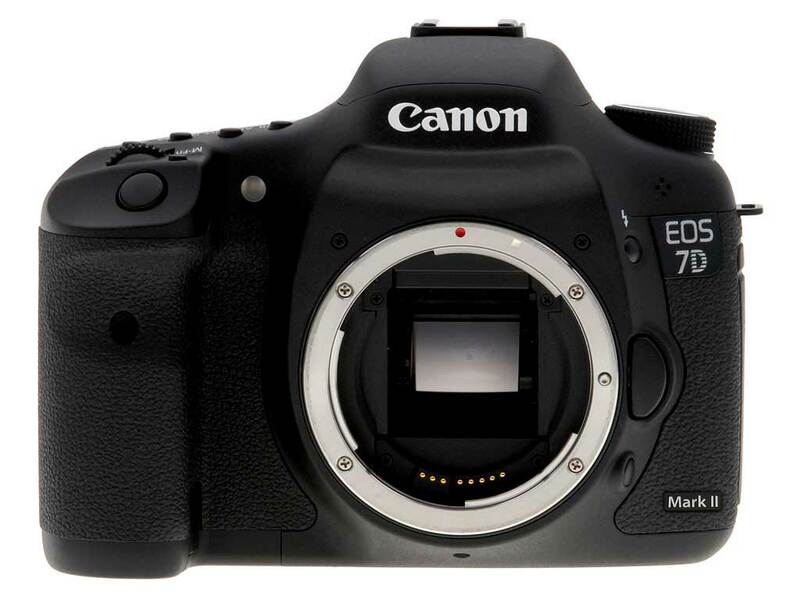 As rumored before, 7D Mark II could use same 20.2MP sensor and Dual Pixel AF as 70D. 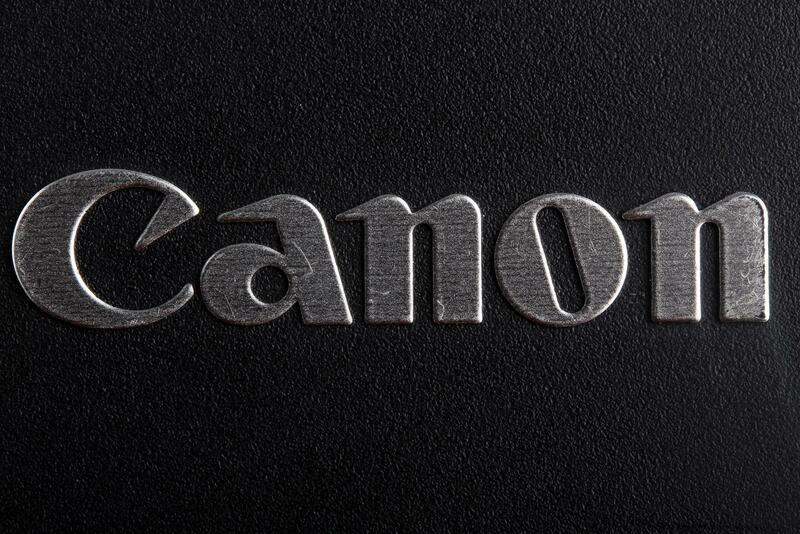 A trusted source from Canon Rumors just told us some more info on rumored 7D Mark II. It is said that there is no chance for 7D Mark II released in 2013, it will not be released until second half of 2014. There are a lot talk these days about Canon’s next camera 7D Mark II. Rumors from CR told that 7D Mark II will not be available for shipping until early 2014, yet an early announcement may coming this fall if Nikon D400 is announced. And there are 2 new sensors in testing for 7D Mark II, one is 70D’s 20.2MP sensor, and the other is new 24MP sensor. 7D Mark II Release Date depends on Nikon D400 ? After the Canon EOS 70D (Buy link) officially announced, now next rumored camera is 7D Mark II, so when will 7D Mark II to be announced ? Author CameraeggPosted on July 6, 2013 July 6, 2013 Categories Canon EOS 7D Mark II, Nikon D400Tags Canon Rumors, Release DateLeave a comment on 7D Mark II Release Date depends on Nikon D400 ? 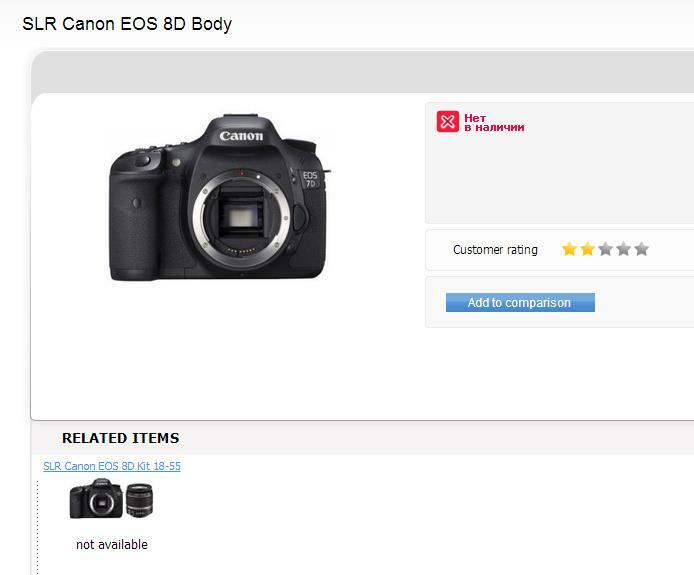 Russian camera dealer Fotoplus posted a product called “Canon EOS 8D“, appears on their website. Author CameraeggPosted on June 27, 2013 June 29, 2013 Categories Canon EOS 7D Mark II, Canon EOS 8DTags Canon RumorsLeave a comment on Canon EOS 8D ? 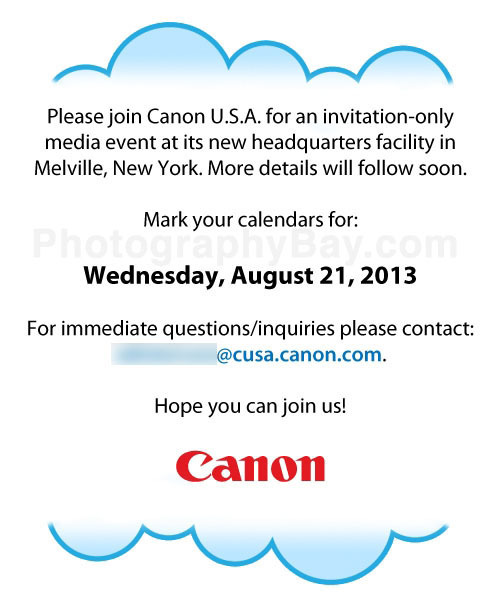 Canon “big” product launch within 6-8 weeks ? Recent rumors shows that Canon is inviting some people from dealers for preparing a “big” product launch within coming 6-8 weeks. There is no info about this “big” product would be. Author CameraeggPosted on June 25, 2013 June 25, 2013 Categories Camera News, Canon EOS 3D, Canon EOS 70D, Canon EOS 7D Mark IITags announcement, Canon Rumors1 Comment on Canon “big” product launch within 6-8 weeks ? Canon Singapore posted a video about Canon’s new image processor “DIGIC 6“. This new image processor was first used on Powershot SX280 HS ans SX270 HS cameras. It is rumored 70D and 7D Mark II will also have this new DIGIC 6 processor. Just watch the video. Recent rumors from a trusted source told us that the long waited Canon EOS 7D Mark II will not be released until 2014. 21MP sensor in 7D Mark II and 70D ? Recent rumors show that Canon is developing a new 21MP sensor for new APS-C DSLRs. 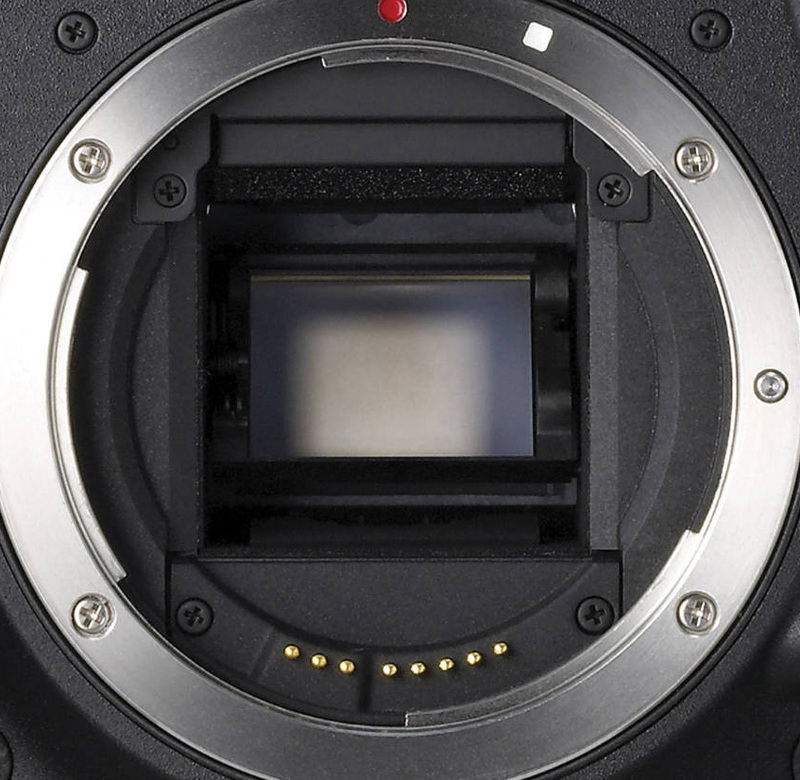 This 21MP sensor is for the rumored 7D Mark II. Author CameraeggPosted on April 18, 2013 Categories Canon EOS 70D, Canon EOS 7D Mark IITags aps-c, Canon RumorsLeave a comment on 21MP sensor in 7D Mark II and 70D ?